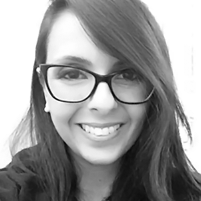 I am a UX & UI designer with front-end development skills, based in Lebanon. I’ve been designing and coding for the digital world since 2005. I graduated as a Multimedia Engineer in 2005, and continuously evolved my knowledge while working for multi-national companies where I expanded my skills in design & front end development. In 2013, I decided to take my journey to the next level, and start a new business, GUIX, focusing on User Experience (UX) & User Interface design (UI). I earned my UX certification from the Nielsen Norman Group (NN/g) in December 2015. I am currently a UX mentor at Speed@BDD; I enjoy helping startups build their products, share the knowledge, and learn from them. Perfectionist at heart, I strive to make interfaces usable, and usable things beautiful. User Research, Information Architecture, Sketching, Wireframing, Prototyping, Usability Testing. Desktop, Tablet and Mobile design, Creating the look & feel, User guides, Product interactivity, adaptation to all devices screen sizes. Pixel perfect front-end development, Web standards & Symantic HTML, CSS styling & animations. 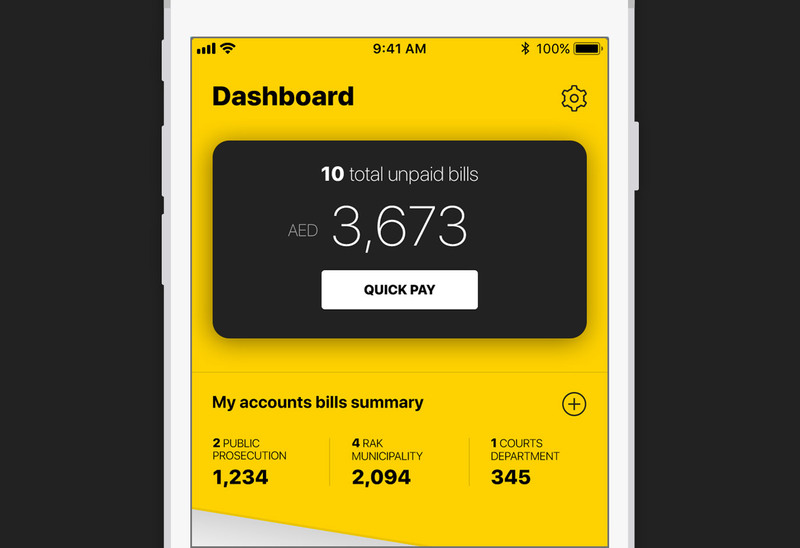 RAK Pay enables Ras Al Khaimah (RAK), UAE residents to pay their bills online, by following simple steps and choosing the most suitable secure payment method of their choice. 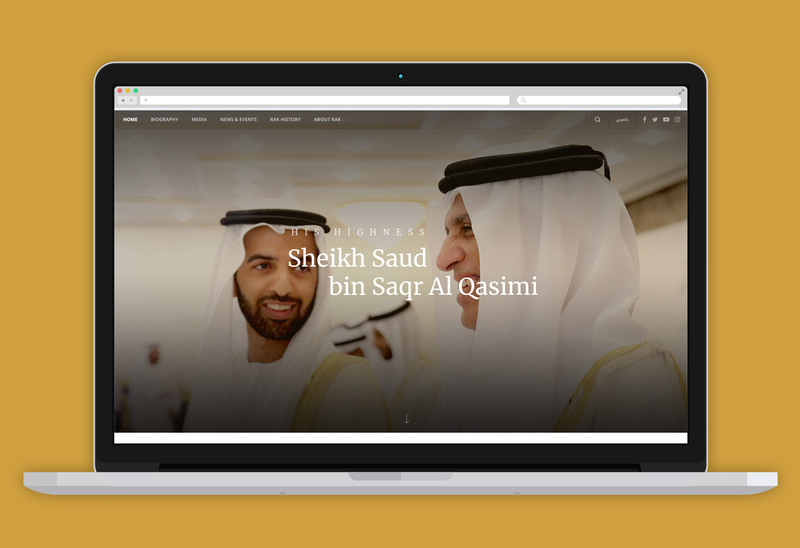 I was approached by RAK eGovernment to create His Highness personal website, showcasing his biography, achievements and life, while also focusing on RAK history and tourism. 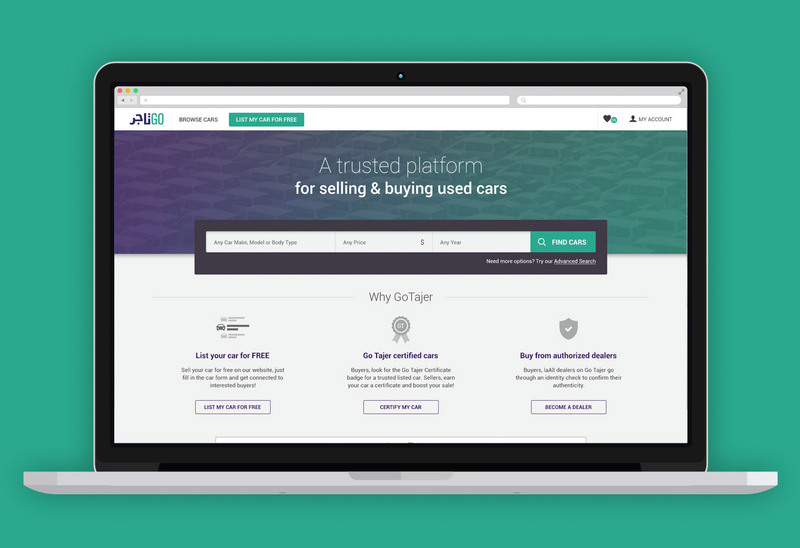 A car listing platform for buying and selling used cars. Buyers receive independent third party certifications on the cars being sold, and sellers receive useful tools to better aid their sales process. 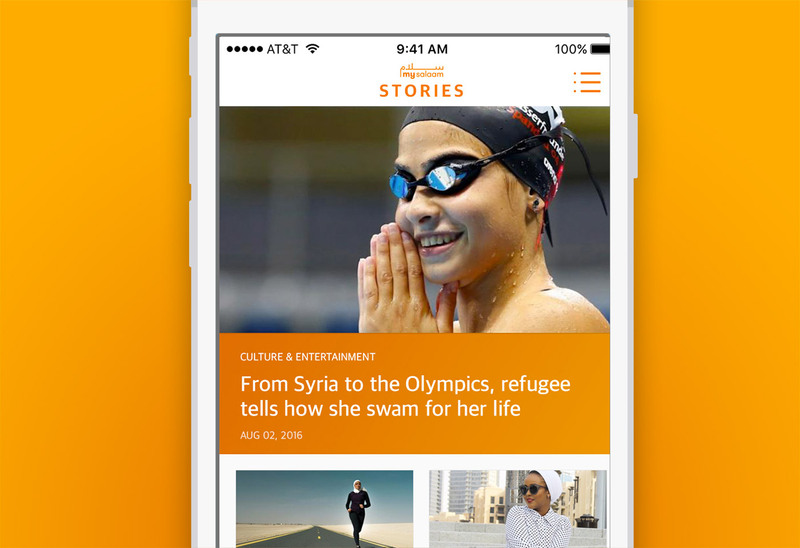 I’ve worked on a complete revamp for the iOS and Android apps which help people find latest trending news, have access to an extensive marketplace, and use special islamic tools to help them in their journey. The app is bilingual, English & Arabic. Hey there! What’s your name? * Without your name, I won't know who you are! What's your email address? *I'll use this to get back to you. No spam or unexpected newsletters here! Without your email, I can't get back to you! Oops! Something's wrong with your email!